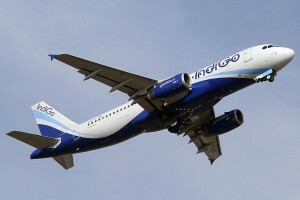 Airbus has officially signed off on a deal that will see 250 of the company’s A320neo aircraft go to IndiGo, India’s largest domestic airline by market share. A spokesman for Airbus confirmed the deal represents the single largest order by number of aircraft in company history. It is the second-largest order by value for Airbus at around $26.5 billion, depending on what kind of discount IndiGo receives. Obviously, the massive order is due to the insane amount of people IndiGo is responsible for, flying one in three of India’s air travelers. The A320neo is a more fuel efficient variant of the widely-used A320 aircraft and competes directly against Boeing’s upgraded 737 Max.